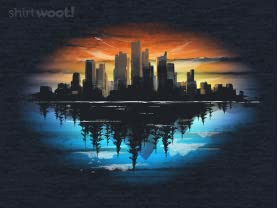 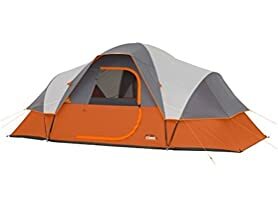 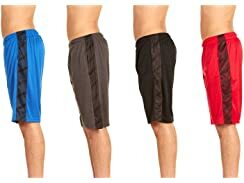 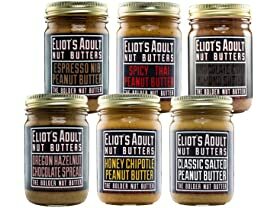 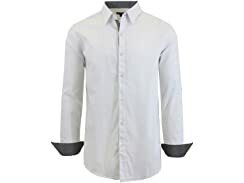 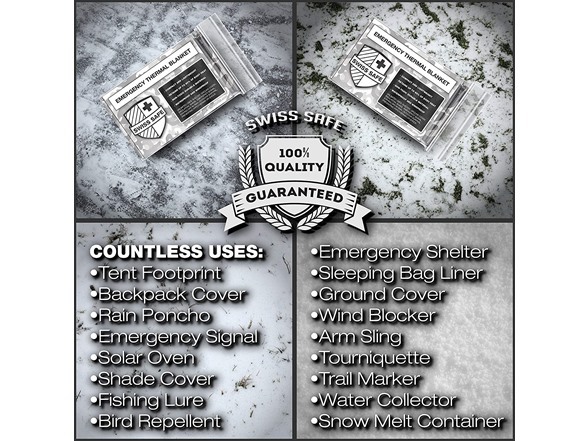 Perfect for hiking, camping, boating, hunting, and surviving in the cold outdoors. 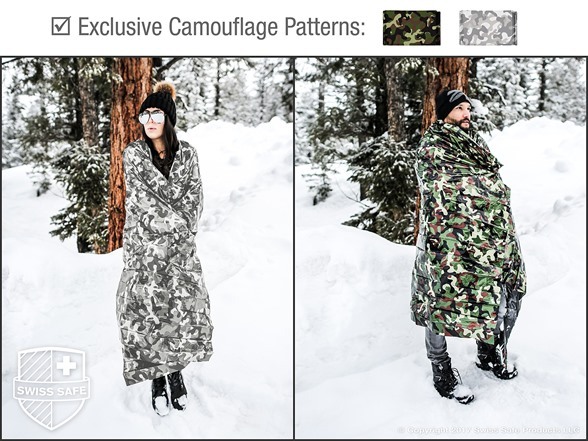 Use the reflective side to capture up to 90% of your body heat, and use the camouflage side blend in with foliage. 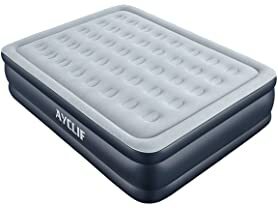 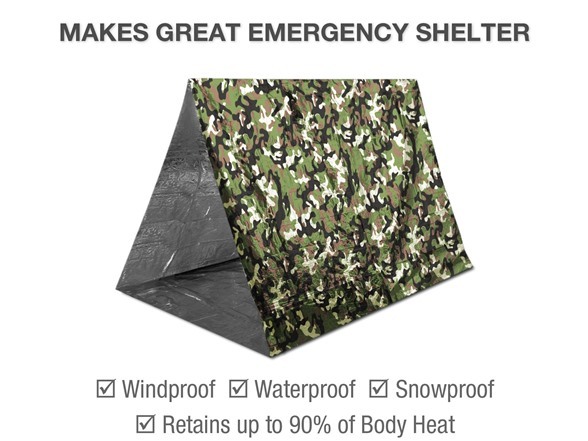 Also, an excellent as a liner for sleeping bags. 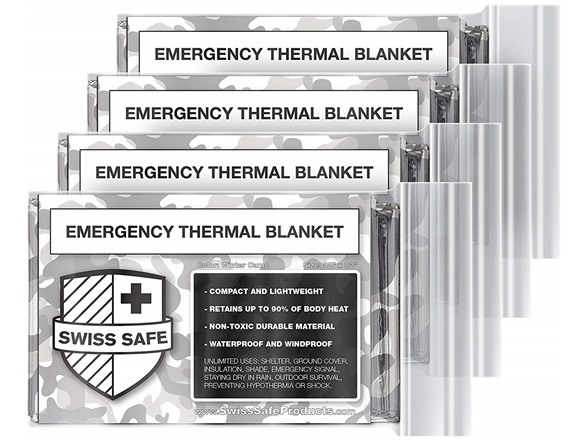 FOUR MYLAR EMERGENCY BLANKETS – Durable advanced aluminized dual-sided Mylar blankets are perfect for staying warm in survival situations by conserving body heat. 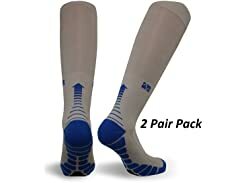 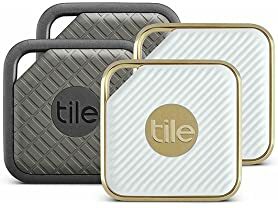 Include them in your hiking backpack, first aid kit, prepper go-bags, or emergency kits at home or work. 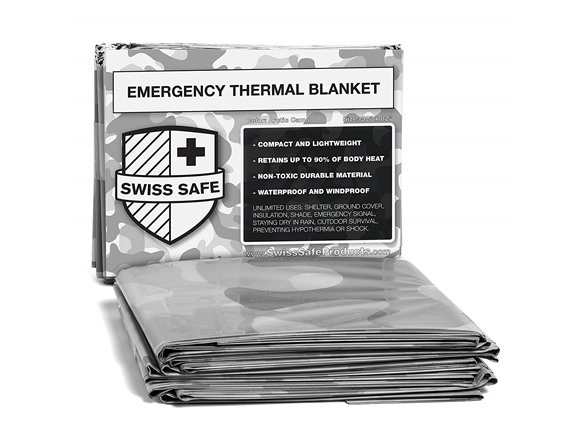 EMERGENCY SURVIVAL – Originally designed by NASA (space blankets), to reflect and capture body heat, up to 90%. 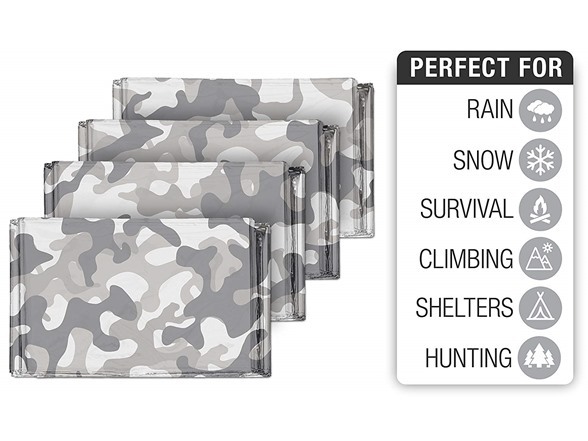 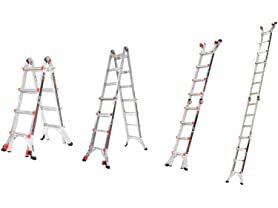 Unique design is perfect for quick shelters or prevent hypothermia in extreme situations outdoors. 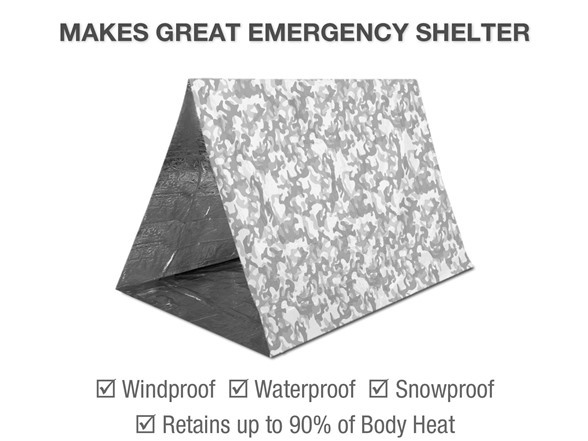 LIGHTWEIGHT AND DURABLE – Blankets are reusable, waterproof, windproof, moisture-proof and can be used as ground cover for shelters, as a sun shield for shade, or as ultralight blankets to prevent sweat chills after running marathons. 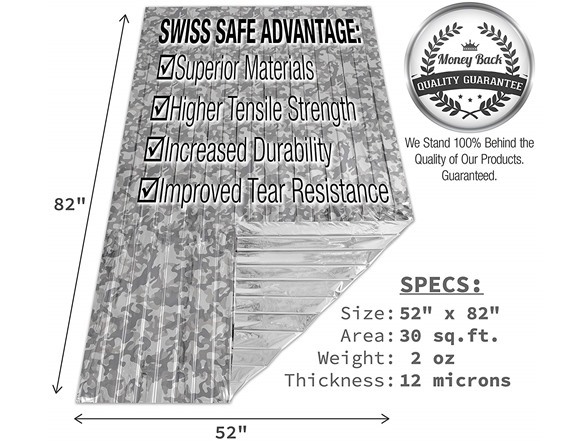 All blankets are standard size (52″ x 82″). 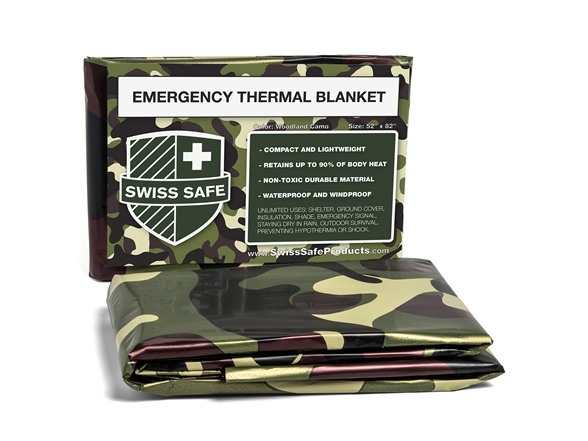 EMERGENCY USE – Designed to retain up 90% of your body heat, Mylar blankets can help prevent hypothermia or shock in extreme situations, can keep you warm when hiking, backpacking, or camping and can help prevent moisture if you are in a damp, wet, or rainy environment. 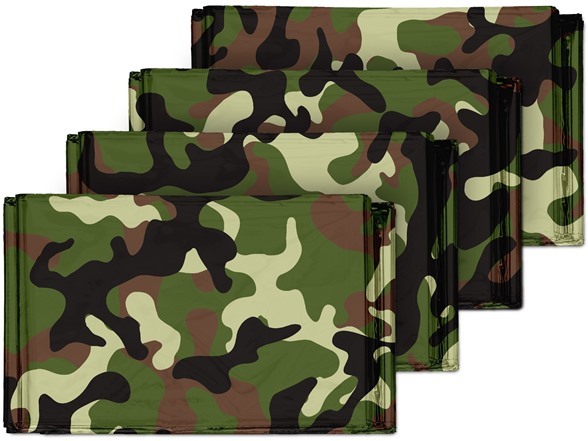 4-Pack of emergency thermal blankets are individually packed in zip-lock bags for easy transport and storage.